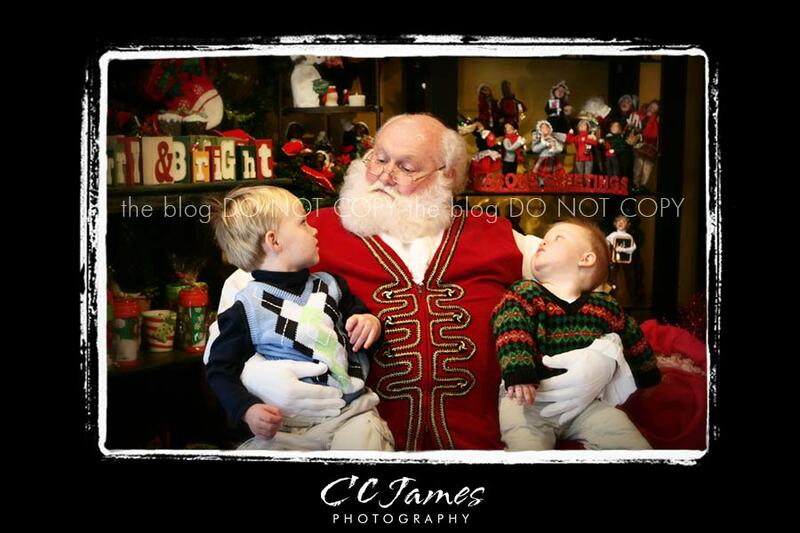 There REALLY is a Santa Claus! I SAW HIM ON SATURDAY! 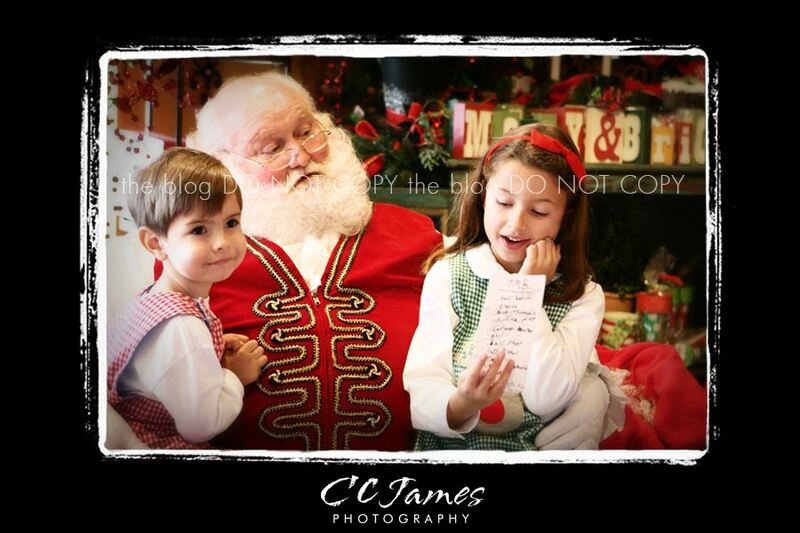 We had such a fun afternoon at the Shoppe of Vinings with Santa last weekend. If you missed it – mark your calendar for next year – the second Saturday in November. 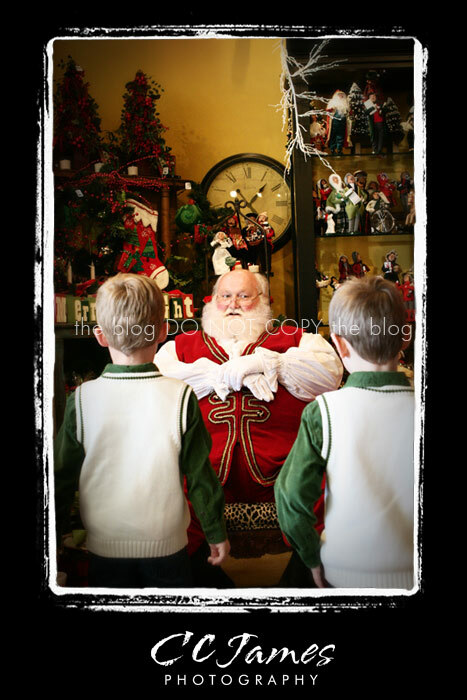 It’s very casual and FREE, you can bring your own camera and Santa is so good with the kids. The ladies at the store are great to work with and we decided early on that I would come and take some courtesy pictures for this very special event they do every year. At first I was concerned about the lighting but I love the way the pictures turned out. They look so nostalgic and “homey” (is that a word)? 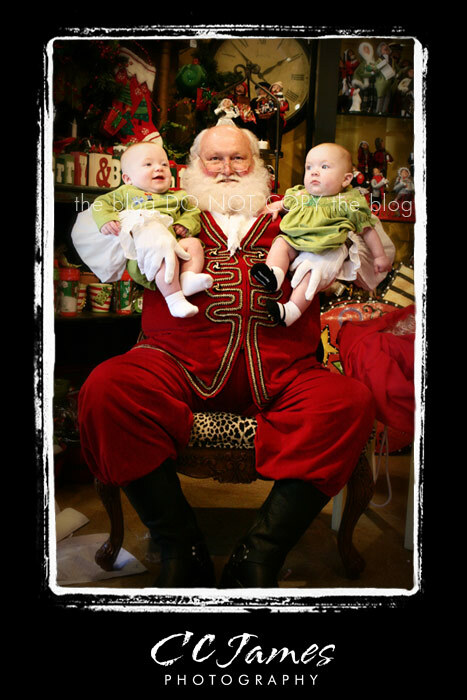 It looks like they are sitting in the living room with Santa, sharing the special moments that pass by so quickly. So, here’s a few from the day. I have over 300 pictures so don’t despair if you don’t see yours below! Just check my website 11/15-23 to see the rest. 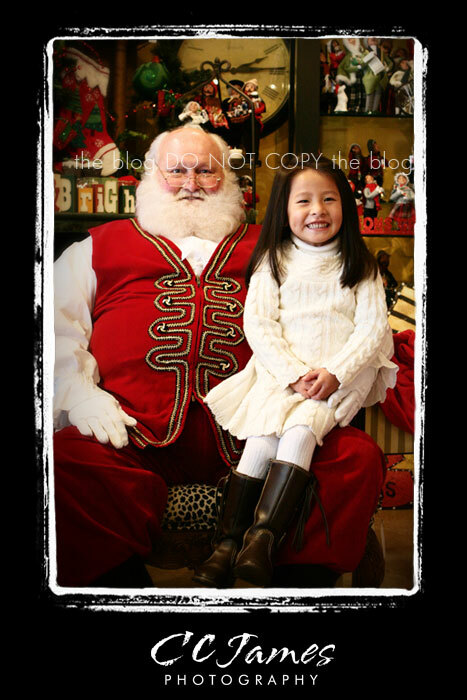 This first one was such a classic – such a sweet little girl reading her list. 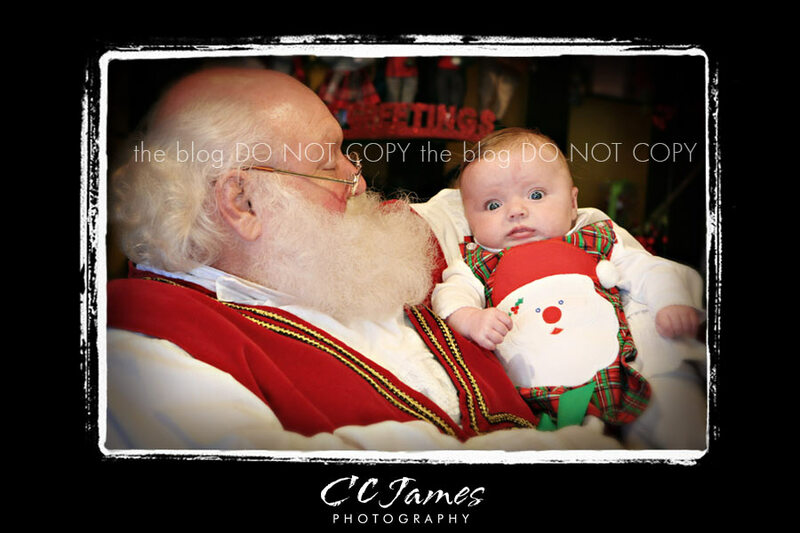 What do you suppose this little baby was thinking? 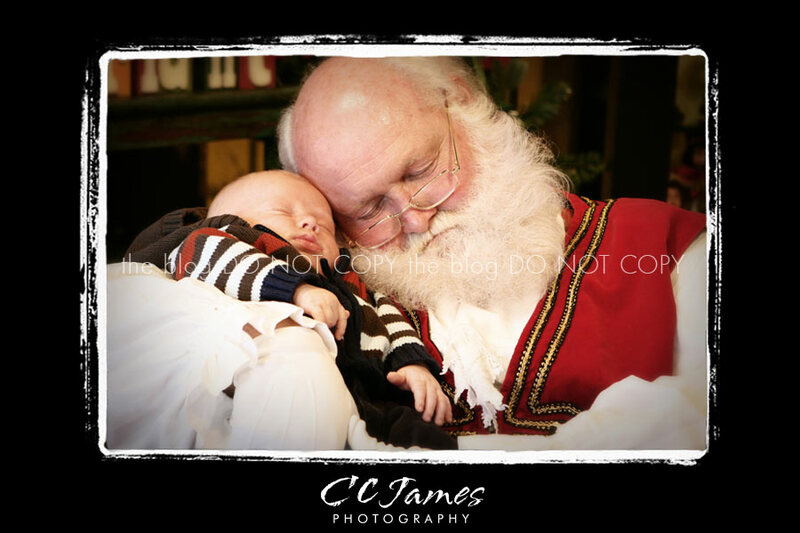 Say it with me… AAAWWWWWWW! 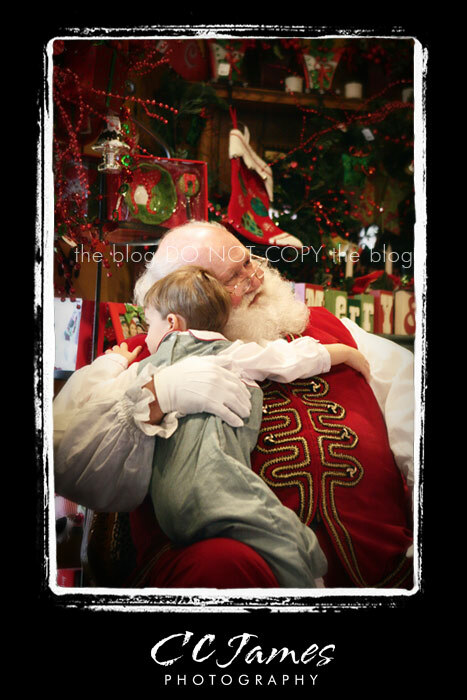 There was lots of love for Santa – and some crying too – but everyone had a fun time!